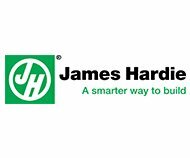 Being among the few James Hardie Preferred Contractors in Prairie Village and surrounding areas is an honor. 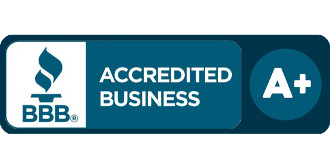 Here at Sure Point Exteriors we take great pride in the work that we do and that is evident from the results that we get. We think of every last detail and that includes using James Hardie products to take care of it all. 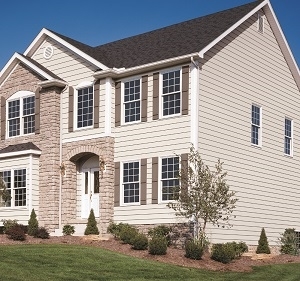 You can rely on our Prairie Village James Hardie siding contractors. This is why we offer fiber cement lap siding, fiber cement soffit panels, fiber cement siding trim boards and fiber cement vertical siding from this brand. Each of which comes with the same high standards. All of this works together cohesively to create the perfect look and superior results. For instance, we use HardieSoffitt ® Panels which are available in smooth or vented styles. These are used for covering the underside of your roof eaves or exterior porch ceilings. They are also meant to compliment your James Hardie siding. The good news is that you can get long-lasting protection from the elements for a natural and beautiful look. 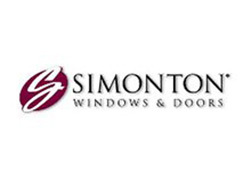 At Sure Point Exteriors we are also a Simonton Preferred Installer. We invest the same level of dedication into all the work that we do, including doors and replacement windows in Prairie Village, KS. 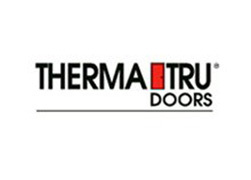 In fact, one of the main things we like to try to instill in our customers is the importance of updating and upgrading your doors and windows. As homeowners strive to be more environmentally responsible, it is essential to realize how your doors and windows impact this. Newer, higher quality options have features that make them more energy efficient which also means more eco-friendly. The good news is that, as a side bonus, you also get lower utility bills so you save money. Of course it certainly doesn't hurt that this is a great way to vastly improve the look of your home. If you want to make a good first impression and maximize your curb appeal this is a great way to do so. 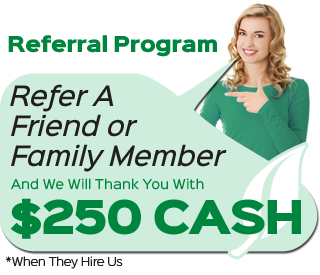 To find out more, all you have to do is give us a call, right now! Just having gutters is not enough. If yours are old, outdated or in a state of disrepair this is not much better than missing gutters altogether. Gutters can get clogged, sag, collapse and pull away from the building. At some point, it is better to replace as opposed to just repair. The better quality gutters you get the better performance and longevity you get. Not to mention, this also makes your home look even better. If you realize that you are in need of this, or any of our James Hardie exterior remodeling services, get in touch with our renovation and siding contractors in Prairie Village, KS right away. "We were so fortunate to get to work with Dalton Silva and his team. We had wood rot and even some unfriendly woodpeckers who moved in! Dalton and his crew showed up everyday and worked incredibly hard in 30 degree and even some snowy weather. They were professional, polite and had reliable follow through. Dalton was readily available whenever we had a question and went out of his way to make sure we were happy with the work. They did a fantastic job installing our James Hardie siding and we would recommend them to our friends." "I have felt motivated to write only one other letter like this in the past 40 years. My wife and I moved to this 1972 built Overland Park home in 1979. After having it being painted many times and various wood rot repair sessions, we decided that we needed to have siding put on the home. As is my nature, I spent months studying the various types of siding available. I became convinced that James Hardie cement board siding was the best value. We elected to go with the factory pre-finished product because we found colors we believed we would be happy with for many years and that would look very good with the other homes in our neighborhood. I interviewed 4 other installation companies and hired Dalton Silva’s company to do the work. Dalton started the work when promised but more importantly followed all of James Hardies’ Best Practices. He was very easy to work with and the finish job looks excellent. Many neighbors have volunteered comments about how good our home looks and how wonderfully we have transformed the house. We are very happy. 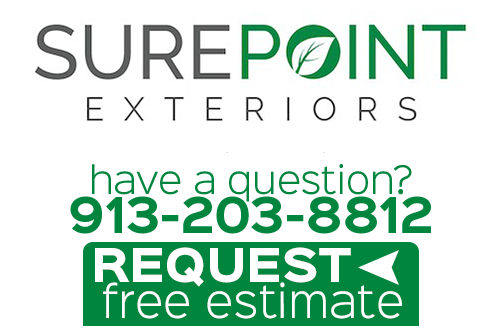 I highly recommend the services of Dalton Silva and his crew of Sure Point Exteriors." If you are looking for a professional Prairie Village James Hardie siding contractor, then please call 913-203-8812 or complete our online request form.